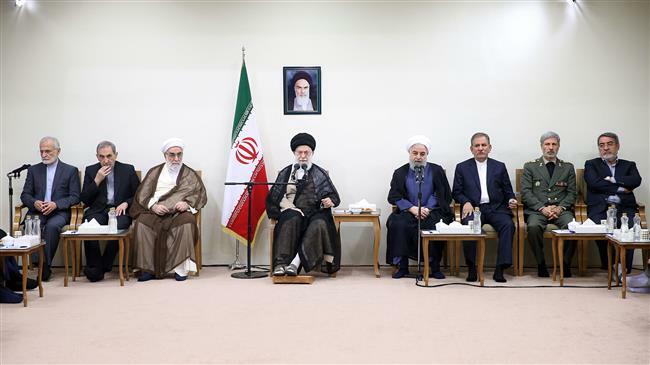 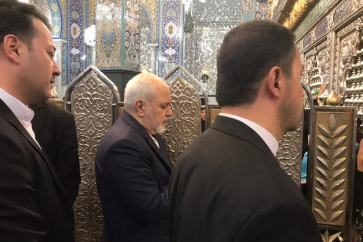 On the occasion of the Iranian Government Week, Leader of the Islamic Revolution Ayatollah Sayyed Ali Khamenei met with President Hassan Rouhani and his cabinet members on Wednesday. 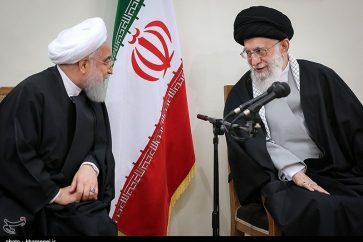 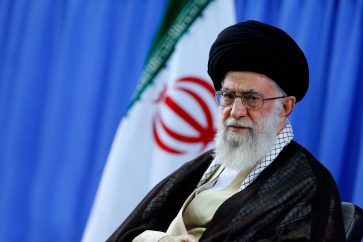 Ayatollah Khamenei said negotiations with the Europeans are fine, but don’t pin your faith on them regarding JCPOA or the economy, reiterating categorical rejection to holding direct negotiations with the US at whatever level. 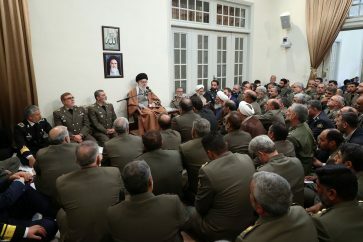 His eminence also called on the government to work hard to resolve the economic issues.